Hi. 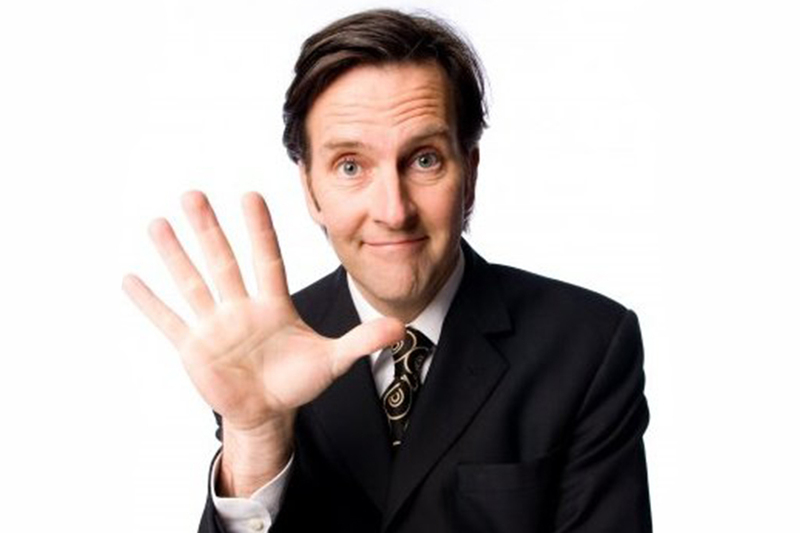 Colin Lane is a comedian mostly known for Lano & Woodley but has done heaps of other stuff. He’s actually a pretty nice guy. He’s funny. He’s talented. He can sing. He can act. He can sing and act at the same time! I personally think he’s amazing. I do! I love him. I adore him. I am him. In almost twenty years together Lano & Woodley won the coveted Perrier Award for best show at the Edinburgh Fringe Festival, starred in their own television series and toured sold out shows across the country. Sadly they are no longer, after saying ‘Goodbye’ in 2006 with a national tour that took in 34 markets and sold more than 125,000 tickets. Since the farewell tour, Colin has appeared in “Don’s Party” for the Melbourne Theatre Company, followed by a season with the Sydney Theatre Company. He presented “Wine Me, Dine Me” and “Kings of Comedy” for the Nine Network and has made numerous appearances on ABC TV’s “Spicks and Specks” and Channel 10’s “Good News Week”. Most recently he appeared at the Adelaide Cabaret Festival in “Two For The Road: The Music of Movie Maestro Henri Mancini”. Currently, he is performing in Essgee Productions “The Mikado” as Pooh Bar at QPAC.